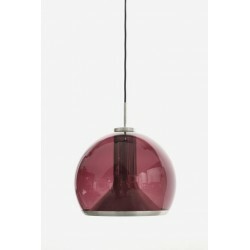 Nice design hanging lamp from the German brand Doria. 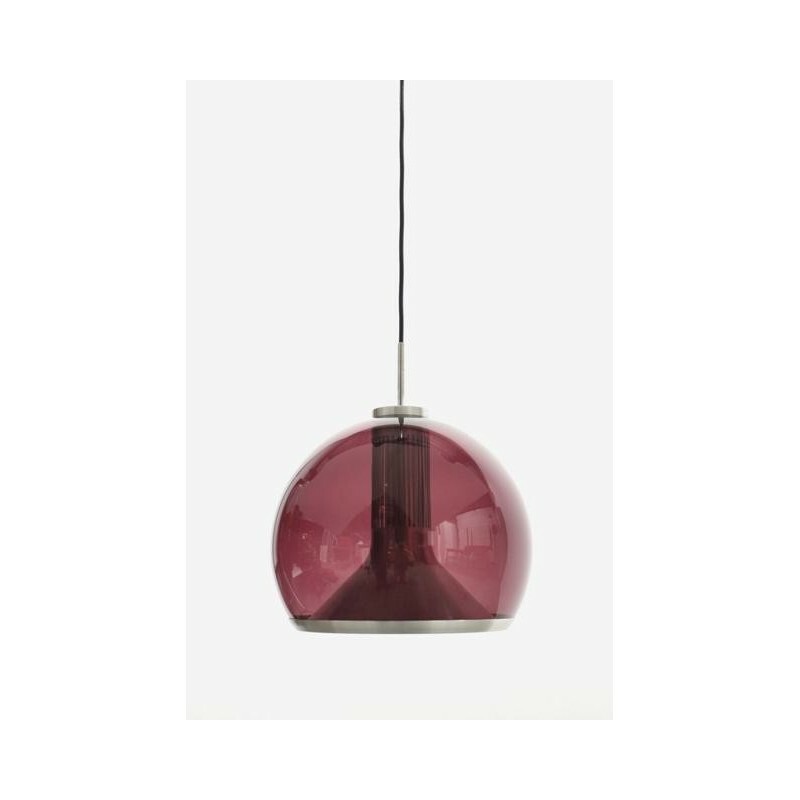 The lamp has an aluminum body where a purple colored glass bulb is over. The lamp's condition is good, see also the detailed pictures. The dimension is 30 cm in diameter and 28 cm high.